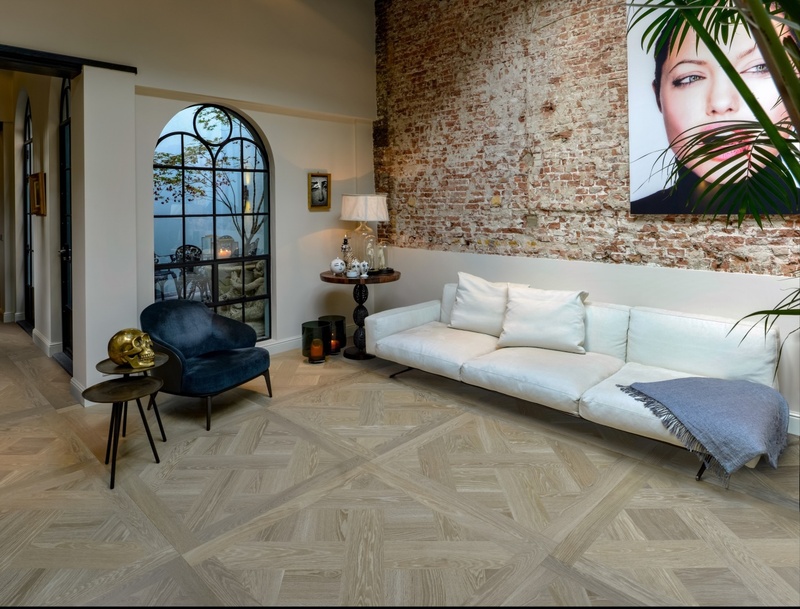 Hakwood tiles are prefinished wood parquet tiles for floors and walls. Hakwood engineering makes it possible to mix different textures and colours in the same tile. Push boundaries even further by developing a bespoke design. Floor Tiles is one thickness, 15 or 20 mm (5/8", 3/4"). But Wall Tiles can be a mix of two thicknesses, to create contrast, added dimension and make an even stronger statement. You have full flexibility and control with Hakwood Tiles. Choose your desired design, dimension, as well as thickness and apply these specifications to a tile, a grouping or the entire floor or wall. Or both! The choice is yours. With our knowledgeable development lab at your disposal, you can combine custom textures, colours, shapes and patterns to achieve your signature statement. The possibilities are endless.